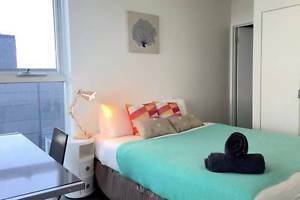 Hi, we are looking for one girl for room share in our two bhk apartment.Currently there are three occupants and looking one more girl to share the Master bedroom. ","Apartment is located at 361 Kent Street very near to Sydney Darling Harbour,Town hall Station and walkable distance to STAR Casino. 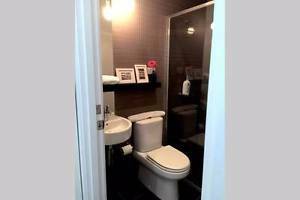 ","★ Rent : 217.5 per week","★ Available Now","★ Preferrably Indians","Features:","★ Room share ( you have one room mate)","★ 4 weeks bond (refundable when you move out)","★ One week rent when move in","★Rent Excluding (Electricity,Water, Gas & Internet)","★ Own Swipe card access","★ Fully Furnished - furniture, laundry and kitchen appliances","★ Bed cover, pillow & pillow cover provided. 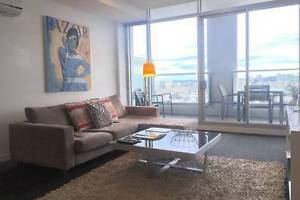 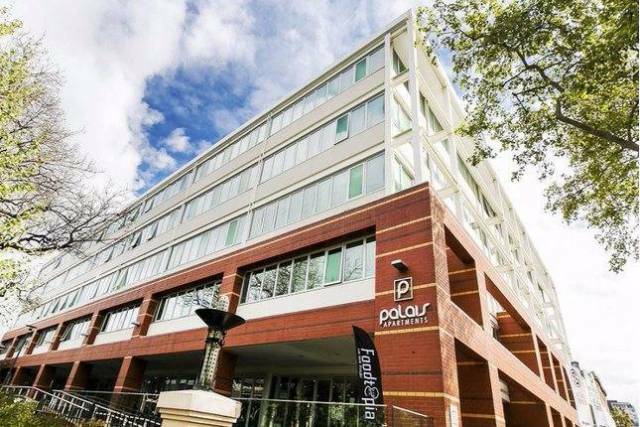 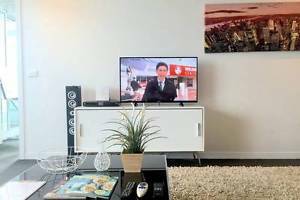 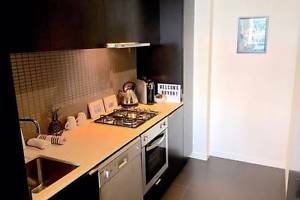 ","★Mins walk to Sydney Darling Harbour, Town Hall Station","★Indoor Swimming pool and Gym","★Wifi Available","Contact :Soumya +*******8328 + click to reveal to book inspection time. 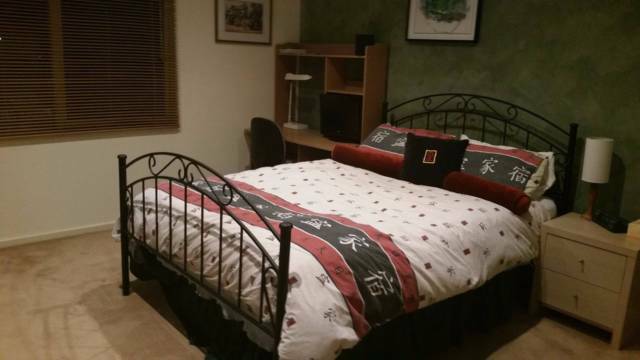 Hi guys here i have a fully furnished apartment in Guildford 2 bed room . 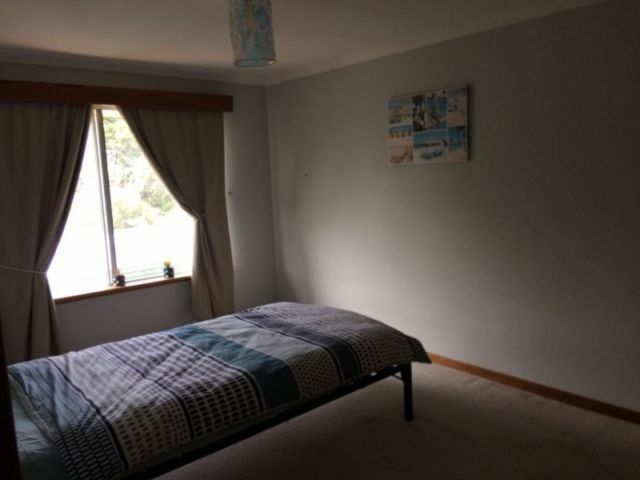 Im willing to rent one room out with separate bathrooms .. the whole house is useable by tennant i have no restrictions .. free water and electricity and gas .. only 2minute walk from train station .. apartment is very clean and im looking for a clean and trusworthy tennant ..